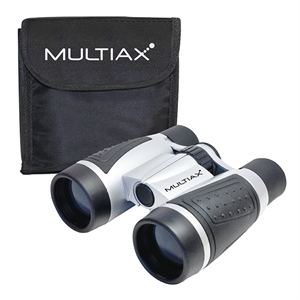 If your clients or employees enjoy hobbies that involve the outdoors, our custom logo binoculars are the perfect promotional products for you. 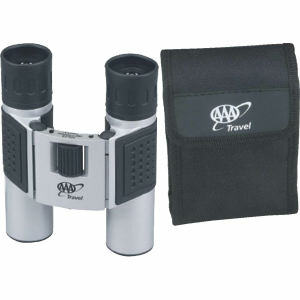 Custom printed promotional binoculars are an ideal gift for outdoor enthusiasts, which allow them to see objects and animals far away on the horizon. 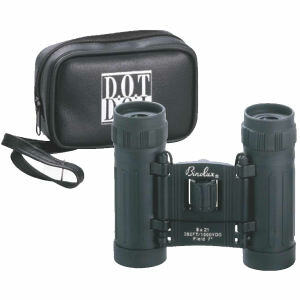 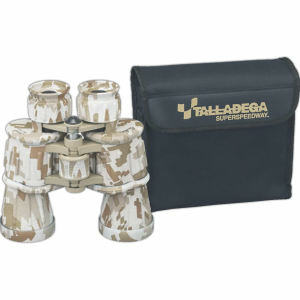 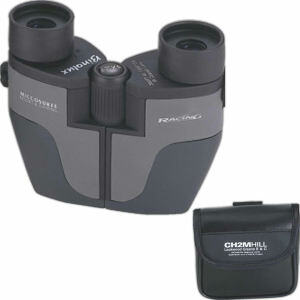 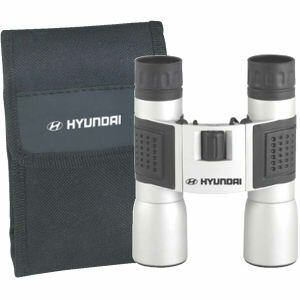 Show your customers that you care about their extracurricular activities by giving them customized binoculars as a gift. 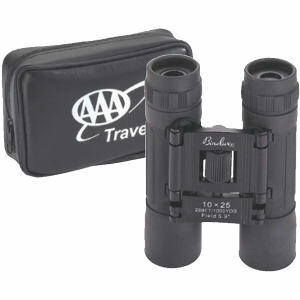 Whether it’s a sporting event at a stadium or hiking in the mountains, these custom printed binoculars will help see things in the distance. 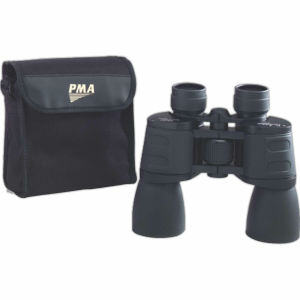 Our collection of customized logo binoculars contains promotional products from plastic folding binoculars to high end professional quality ones. 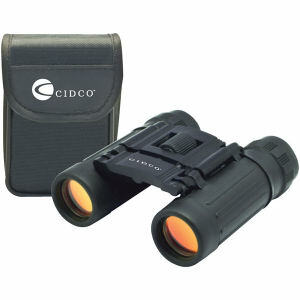 Your company will seem unique and fun when you give away these personalized binoculars to your employees and customers. 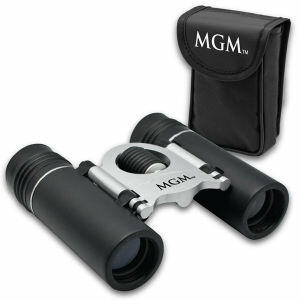 Personalize them with your company name and corporate logo today!